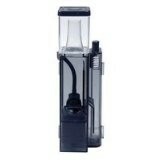 BeginnerAquarium.com Mobile Phone Version: Discount Aquarium Supplies for the Beginner! Keeping aquariums, as a hobby, is not as simple as everybody would think. Fish are often misunderstood as "easy" pets, but maintaining and aquarium actually requires a considerable amount of dedication and hard work. Nevertheless, many people are still lured to the hobby because of the many benefits one can get from owning an aquarium. Setting up your very own tank may be a daunting task. 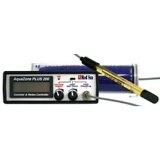 For beginners, a starter kit, complete with all the basic stuff, would be a much more convenient option. However, for those who prefer the challenge, here are some useful information you may need to consider. First, let's take care of the basics. You need to choose what type and size of aquarium you wish to have. Most people would suggest that beginners start out with a freshwater aquarium as freshwater fish tend to be more tolerant to environmental changes. Marine aquariums are more complicated and more difficult to maintain than freshwater aquariums. They require special water conditioning additives and equipment which help mimic seawater quality and suit the needs of the fishes. The most complex saltwater setups are the reef setups where you have actual corals, anemones and other live species in your tank. These are the most complicated and also among the most beautiful. If you're opting for a low maintenance aquarium, then a fish bowl may be more of your liking. However, a fish bowl offers limited space to your fish and it's quite impossible to a make marine setup. A fish tank may be a little harder to maintain, but it gives you a wider range of options on just about everything. Glass is by far the most popular of the two materials mainly due to cost. Glass is cheaper. 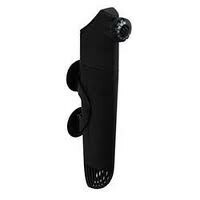 It is also very scratch resistant and you can get it in larger sizes. But compared to glass, acrylic can be molded much easier into different shapes. Other advantages of acrylic tanks is that they are lighter, clearer and provide more insulation than glass. 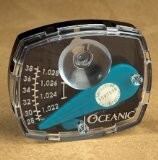 There are a variety of aquarium sizes available. There are both advantages and disadvantages for small and larger-sized tanks. Smaller tanks are easier to maintain, but larger tanks tend to be more stable in terms of water quality. The type you choose will ultimately depend on the availability of space in your home. 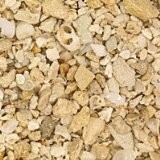 Gravel: most common aquarium substrate and available in different sizes and color. 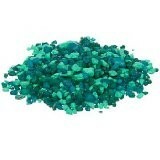 Gravel issafe to use and does not influence water parameters. Choose ones that are not sharp to prevent injuries to fish. 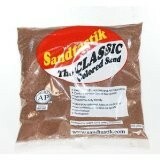 Sand: provides a more natural habitat ans is recommended for certain species such as bottom-dwelling fish. 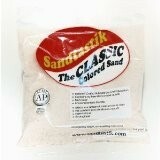 Sand should not be used with an undergravel filtration system as it compacts down too hard. 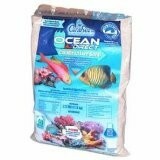 Crushed Corals: suited for marine, reef aquariums, brackish water and African Cichlids in freshwater. 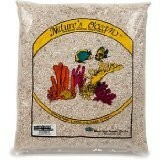 Crushed corals provide buffers to stabilize and enhance water pH. 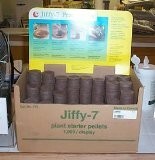 Peat: decomposed plant matter, is used most commonly in soft water or blackwater river systems. This is suitable for some bottom-dwelling species. 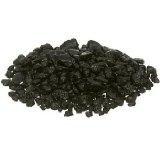 Peat contains substances good for plants and for the reproductive health of fishes but stains the water yellow or brown. 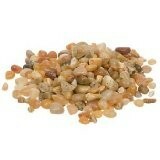 Aragonite: a calcium carbonate mineral which helps raise water pH levels. 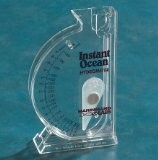 This is suited for marine and reef set-ups only. 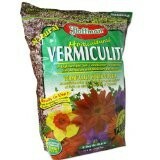 Vermiculate: a mineral mixture of aluminum, iron and magnesium. 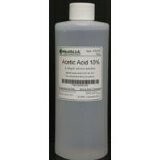 It releases valuable nutrients such as potassium and magnesium over a long period of time and is ideal as a lower layer for planted aquariums. Sunlight: inexpensive and provides full-spectrum light. 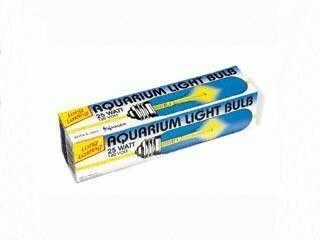 It is an ideal source of light for your aquarium, but is also unpredictable and the right amounts are very difficult to control. Incandescent: burns hot and do not provide full spectrum lighting. 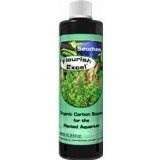 It also promotes algae bloom in aquariums and requires frequent changing. Incandescent lights are inexpensive but consume a lot of electricity. 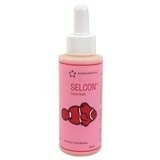 Fluorescent: mostly used for freshwater but also popular in saltwater aquariums. It gives cool and bright light and comes in a variety of choices and power output. 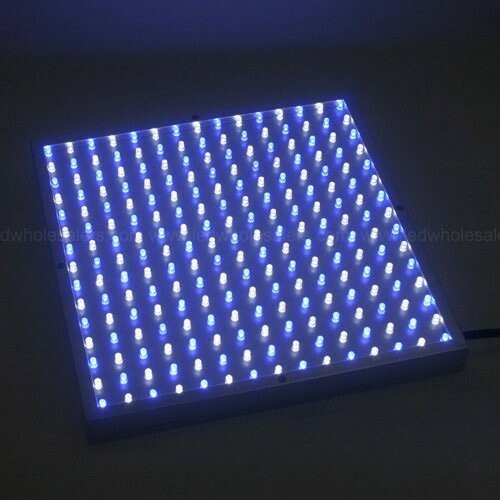 Fluorescent lights are less expensive than other aquarium lighting and are known to last from several months to two years depending on the bulb. They are very efficient and consume low amounts of electricity. 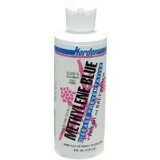 Mercury Vapor: used in saltwater aquariums. 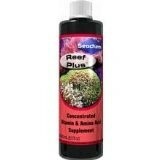 It gives intense, deep-penetrating, full-spectrum light, ideal for reef and invertebrate aquariums. Caution is required as they may produce ultraviolet light that can damage eyesight. 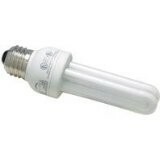 Mercury Vapor lights are expensive to purchase and operate. Metal Halide: closest to the sun in terms of luminous. These are very expensive to buy, operate and replace. They produce a lot of heat and usually must be fan cooled. Metal halide lights are the preferred method of lighting in a reef tank setup with anemones and corals that need higher intensity lighting. 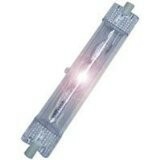 LED (Light Emitting Diode): run much cooler than standard flourescents and metal halides. They cost more but consume less energy and have a much longer life span. 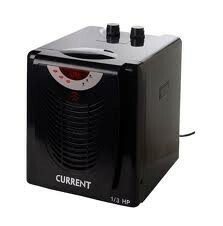 Heaters- not necessarily essential, that depends on the kind of fish you want to keep. 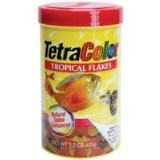 If they are tropical fish though, get an aquarium heater. 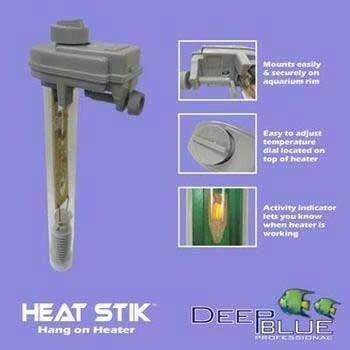 Non-submersible Heaters: also called hang-on heaters, these are lower-priced heaters which consist of a metallic element controlled by a thermostat and enclosed in a glass or metal tube to prevent contact with water. 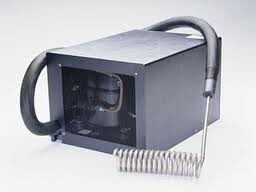 Submersible Heaters: more expensive but can be fully submerged in the tank. 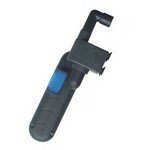 Setting the temperature is easier, and they can be more readily concealed than the hang-on type. 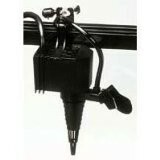 Substrate Heaters: most popular in Europe and among plant enthusiasts because they promote plant growth, substrate heaters consist of heating cables installed below the substrate. 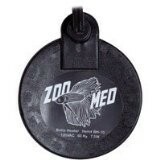 They heat the water more uniformly than non-submersible or submersible types. 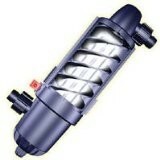 Filter Heaters: new type of heater, expensive but very efficient. 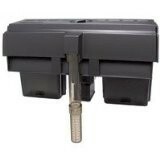 Consists of a heating block that is made to fit in the filter, it heats the water as it passes through. 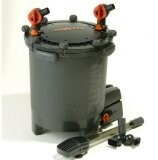 No equipment is placed inside the tank and the water is heated equally. 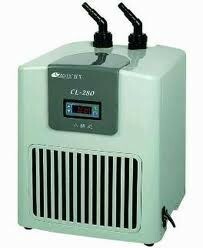 Thermoelectric Chillers: Quiet, energy-efficient, intended for use with smaller freshwater and saltwater aquariums. 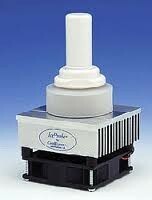 Thermoelectric chillers are not effective on large aquariums with a fast water flow. Drop-in Chillers: simple and consists of coils placed in a sump. The coils work by reducing the surrounding water temperature. In-line Chillers: equipped with internal cooling coils. Water is pumped out of the aquarium, into the chiller where it is cooled, and then back to the aquarium. 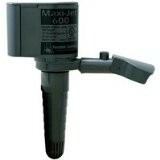 Submersible Pumps: are run completely underwater, usually in the sump of a wet/dry filtration system. They draw water from the filter, and push it back into the aquarium, or through other devices, such as chillers or UV sterilization units. 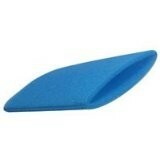 They are easy to install and tend to be a little quieter because they run underwater. 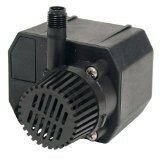 Powerheads: a specific type of submersible water pump. 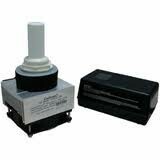 They produce a laminar current and can be used circulate smaller tanks, drive filters and skimmers. 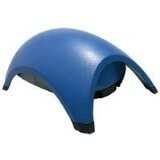 These commonly used for marine tanks. 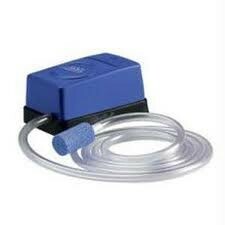 External Pumps: used outside the sump only. 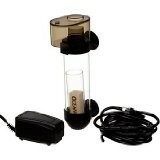 It has an external motor that helps to pull water from the aquarium. 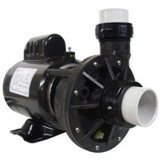 This type of pump is the most preferred and the most commonly used and is more powerful than a submersible or internal aquarium pump. 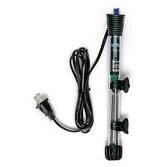 Air Pumps: increase water circulation and surface area for proper gas exchange to help increase oxygen level and improve aquarium water quality. 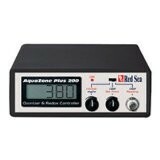 UV Sterilizers: removing unwanted, free floating microscopic water borne bacteria, parasites, fungi, virus, algae, and other pathogens out of aquarium water by exposing it to high intensity ultra-violet (UV) light. 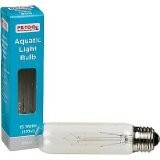 Caution, UV light can be damaging to the eye, avoid looking into the bulb. 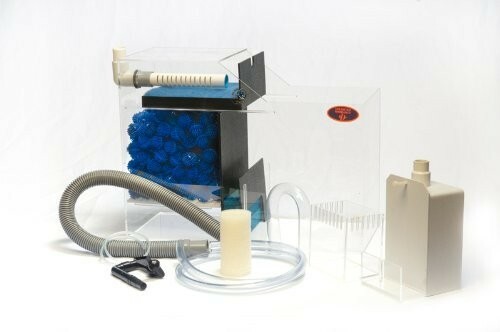 Ozonizers: destroy bacteria, viruses, fungi and most other organic and inorganic contaminants. 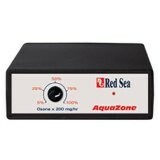 Ozone in appropriate doses can treat all water-borne pathogens. 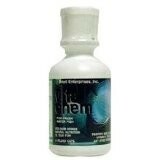 It does not affect the pH balance of water like traditional chemicals treatment methods. 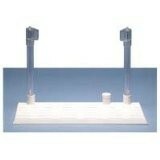 Protein Skimmers: remove proteins before nitrifying bacteria break them down into nitrate. They work by creating tiny bubbles in a reaction chamber, then expel proteins into a cup or a tube. 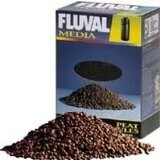 Undergravel Filters: go on the bottom of your aquarium, underneath your gravel or sand. 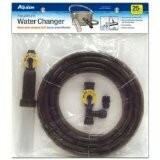 They are inexpensive and rely on either an air pump or powerhead to function. 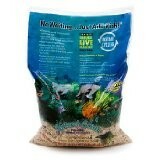 They are best suited for aquariums with a light fish load. 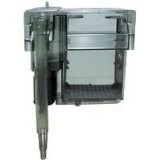 Wet/Dry or Trickle Filters: pump water from the aquarium, then by means of a drip/trickle plate or rotating spray arm the water is dispensed down over and through a biological material source contained in the filter chamber. 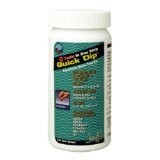 Many aquarists believe that they are great for saltwater fish-only aquariums. 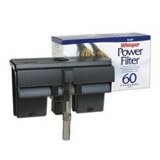 Power Filters: most common and hang off the back of your aquarium. 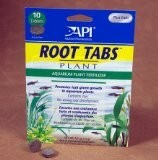 These are designed to work on the majority of aquarium set-ups and provide quality results and very easy to use. 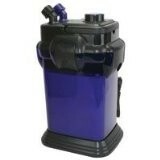 Canister Filters: very versatile, as they are able to serve many purposes in a tank. 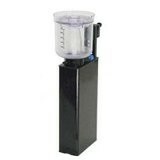 They can act as stand alone filter or be used in combination with other types of filtration as well. 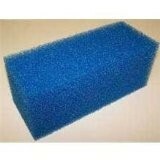 Mechanical: traps and removes solid matter like uneaten fish food, fish waste, plant debris and dust. 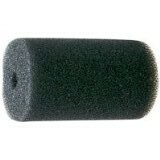 These are important for the efficiency of biological filtration and needs to be removed and cleaned regularly to prevent build up. 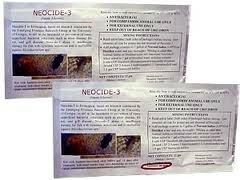 Biological: bacteria breaks down toxic compounds like ammonia into less toxic form. 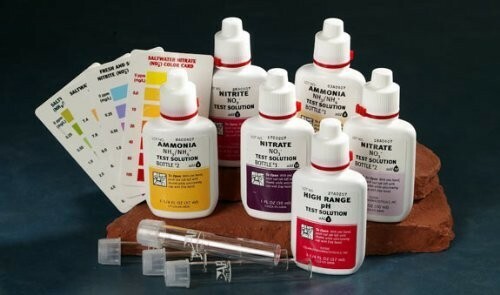 Many hobbyists consider biological filter as the most important filtration system. 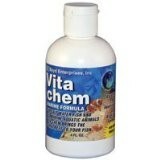 Chemical: removes unwanted products and impurities through chemical reaction. 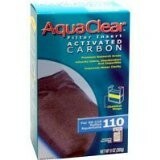 Usually makes use of activated carbon and resins. Backgrounds and Decors:give characteristic and added visual impact to tanks. 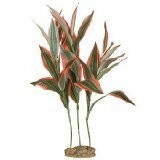 They also provide anchor and support for certain types of vegetation. 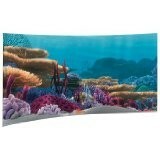 There many kinds of aquarium backgrounds and ornaments to choose from. Some commonly used decors are rocks, wooden materials, corals and even plants. 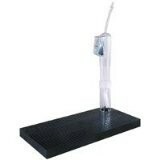 Choose ones which is best suited to the type of aquarium theme you have in mind. 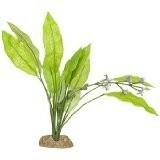 Plants: create a natural looking habitat for your fishes. 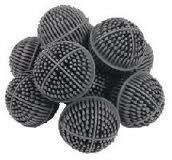 Aside from serving as decorations, they can also be used to hide air stones or other in-tank equipment. 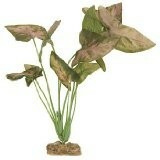 Both live plants and artificial plants are available. Artificial plants are easier to maintain but does not have the benefits of live plants which give off oxygen and can also serve as food for some species of fish. 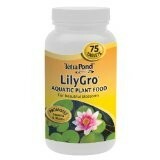 Plant Food: plant foods and fertilizers needed to sustain plant growth. There are liquid fertilizers, granular fertilizers and pellets which contain magnesium, sulfur, potassium, carbon, and phosphorus, all of which are important for lush aquatic plant growth. 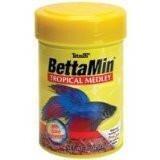 Fish Food: nourish the diet of your pet fishes. There are prepared foods which are non-living and there are also live foods such as worms, bloodworms, and smaller fishes. 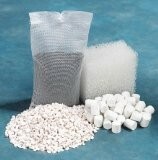 Prepared foods commonly come in flake, pellet or tablet forms. 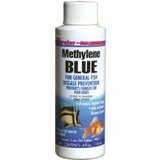 Choose the food depending on the dietary needs of type of fish you are going to get. 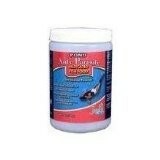 Anti-Parasite Medicated Fish Food: useful in the treatment of flagellates, trematodes, hexamita (hole-in-head), cestodes, spironucleus, intestinal worms, nematodes, and tapeworms. 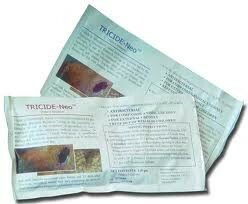 Tricide Neo or Neocide 3 dip: an antibiotic that provides stronger than usual resistance to bacteria. Clove oil or Finquel: These chemicals or useful to have around for sedating the fish, either individually or collectively. 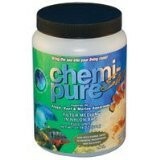 Vitamins and Supplements: needed to properly nourish and support the development of freshwater and saltwater fishes. 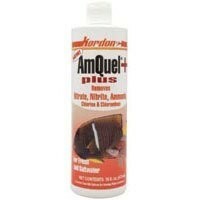 There are concentrated liquid vitamins, trace elements, buffers and carbonates that may be added to your aquarium on varying amounts, depending on the health requirements of your fishes. Fish nets:serve a number of purposes, pretty much a necessary item to get fish in and out of your tank. 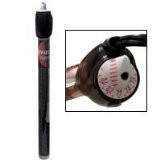 Thermometers: these are essential in monitoring changes in water temperature. Fishes and some aquatic plants require specific temperature ranges in order to survive. 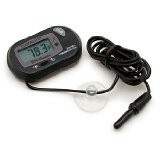 There are analog thermometers and also digital ones which are very much easier and more convenient to use. Being aware of the things you need to prepare for you very first aquarium will help you make informed choices so that taking care of your fishes will be a wonderful and rewarding experience. We hope that these information serve you well and that you enjoy you new hobby!